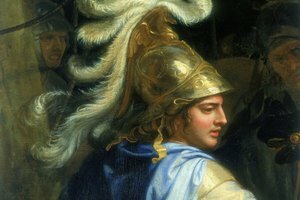 The death of Alexander the Great marks the beggining of the Hellenistic period. 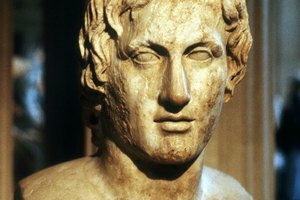 The Hellenistic period refers to the time from the death of Alexander the Great or the end of the Greek Classical Era in 323 B.C. to the rise of the Roman Empire and its conquest of Egypt in 30 B.C., in the Middle East and eastern Mediterranean. German historian J. G. Droysen coined the word "Hellenistic" during the 19th century, to refer to the expansion of Greek culture after Alexander's death. 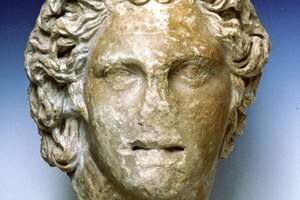 The characteristics of the Hellenistic period include the division of Alexander's empire, the spread of Greek culture and language, and the flourishing of the arts, science and philosophy. 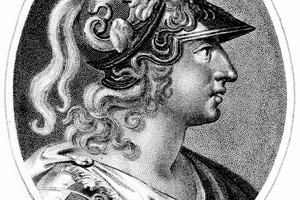 Alexander the Great was the king of the Macedon Empire, modern day Greece. 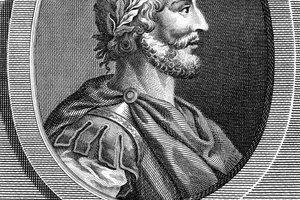 With his sudden death at the age of 33, the empire's generals divided the territory into three different kingdoms: the Macedonian Antigonid Kingdom, the Middle Eastern Seleucid Kingdom and the Egyptian Ptolemaic Kingdom. The war between these kingdoms would become a constant feature throughout the Hellenistic period. The foundation of new kingdoms in Asia and Africa created a new wave of colonization, with the formation of new cities where Greek culture spread among non-Greek populations. Greek colonists came from different parts of the old empire. Mainland Greece shared its position of cultural center with other cities, such as Rhodes and Pergamon, and the newly-founded colonies Alexandria and Seleucia. The colonization of the east and the creation of new kingdoms helped to spread the Greek language in Asia and northern Africa. Often, the Greek language mixed with the local idioms, creating a new widely spoken dialect. However, the integrity of Greek language was kept through literature and poetry. Ptolemy founded the Library at Alexandria during the Hellenistic period, which was the greatest collection of written documents in the ancient world. The flourishing of arts, science and philosophy is another characteristic of the Hellenistic period. 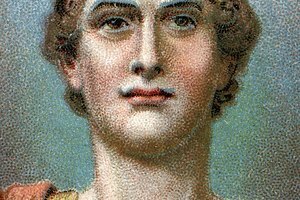 It was during the Hellenistic period that Archimedes of Syracuse wrote his famous treatise "On Floating Bodies," described today in physics as the Principle of Archimedes, and Aristarchos developed the first documented heliocentric theory, which claimed that the Earth rotated around the sun. During the Hellenist period, sculpture became less idealized and more realistic, while philosophy became more popular and accessible, including to women. Zinni, Yasmin. "Characteristics of the Hellenistic Period." 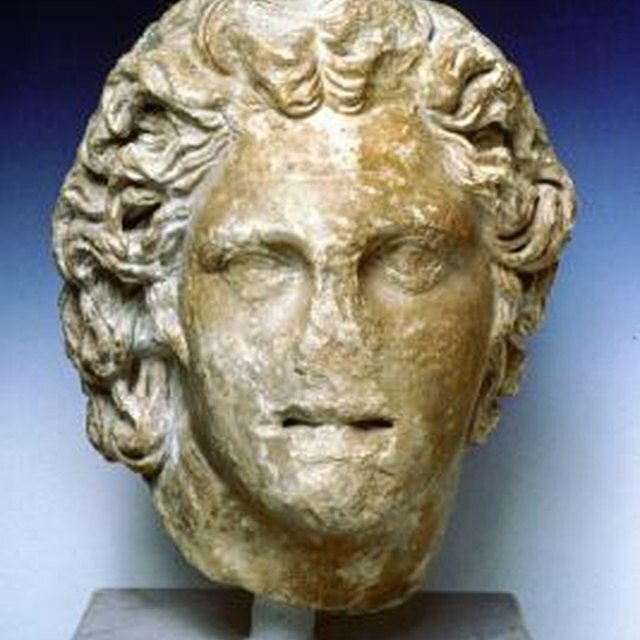 Synonym, https://classroom.synonym.com/characteristics-hellenistic-period-8407625.html. Accessed 22 April 2019.